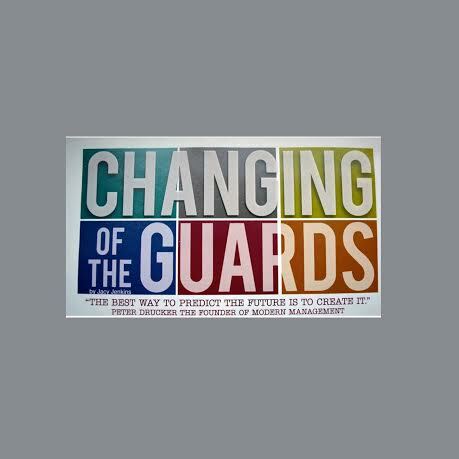 “Changing of the Guards” is a phrase originally referring to a shift change of new guards replacing the old guards at Buckingham Palace, and depicts what appears to be happening in our community. The saying metaphorically signifies new people replacing people in positions of importance. A “Changing of the Guard” can be an elaborate ceremony with fanfare, like at Buckingham Palace, or may come quietly without great emphasis. As the signs continue to indicate change, with many pillars of our community retiring, it is time for our generation to step up (even more). As we shape our community’s culture, daily, we sense a distinct responsibility that we are guardians of our community. Each one of us has a unique aspect to offer our community, but who will make their offerings? 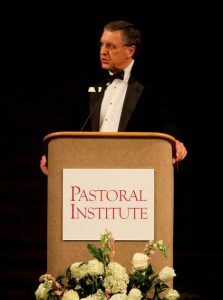 Ron King, CEO of the Pastoral Institute for 26 years retired and Rev. Thomas C. Waynick, M.Div., MS, MSS, LMFT has filled this role. Tom Butler, Director of The Columbus Museum for 20 years, retired and Marianne Richter replaced him. Ron Anderson (Strong) retired from The Springer Opera House after 18 years as Artistic Director. Sally Baker is now the director of the Theatre Academy and is doing an incredible job continuing Ron’s legacy. 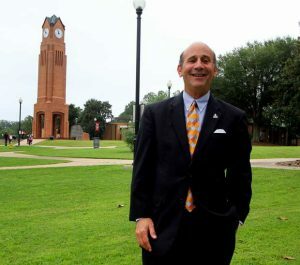 Tim Mescon, Columbus State University’s President retired and CSU spent time conducting a nation wide search to fill his position with Chris Markwood. 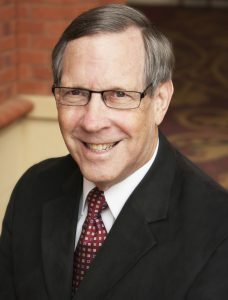 Bill Bullock retired from RiverCenter of Performing Arts on July 1, 2015. After a nation wide search to fill his spot, they found Norm Easterbrook. 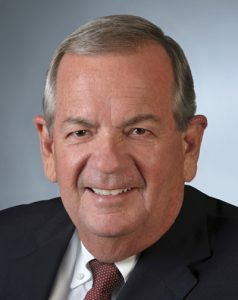 Mike Gaymon, retired as CEO of the Chamber of Commerce after 26 years on Nov. 1 and a nation-wide search was conducted. The Chamber made their decision to choose Brian Anderson from Dalton, GA.
Phil Tomlinson, Chief Executive Officer for 40 years has retired and M. Troy Woods was elected by the TSYS Board of Directors as President and CEO. Richard Bishop, CEO and visionary for Uptown Columbus, has retired and Ross Horner, who brought Elton John here while working at the Civic Center, has replaced him. Martha Hartley is retired from being Probate Judge of Harris County for 20 years, Allen Levi temporarily replaced her, now Thomas Lakes is in the hot seat. Nine major leaders in our community are retiring, with others not mentioned waiting in the wings, and most positions are unfulfilled. The burning question is: who will be the next generation of leaders? Also, what roles should be developed to meet new, growing needs in our community? 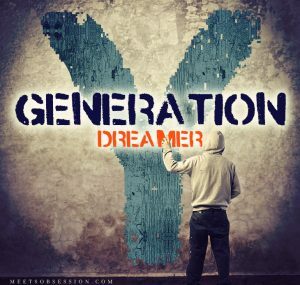 Generations X and Y are already the majority of the workforce. Those leaving the labor force need to ensure the next generation of leaders are in the pipeline, ready to provide the standard of professionalism and creativity that has enriched our community for decades, plus take it to the next level. Therefore, we need to talk about the future of our community, to create a mutual understanding and a shared vision. This is where the fear for my generation comes roaring it’s mocking head: we often discuss ambitious, lofty ideas but don’t always act on our intentions. Can we propel this community forward with (at least) the same power as our predecessors? We will have a debate on a virtual media site, but it doesn’t (usually) produce results. We want change, but don’t vote, we need more money, but don’t go out to network for a job (or a better one), we want social justice, but don’t tend to the poor in our back yard. A lot of times our generation simply doesn’t show up for the rally, meeting or cultural event we’ve begged to happen. Our generation is a bit of a conundrum. We’re weird, most of us have never known a “normal” (other than as a setting for our washing machine), therefore haven’t had consistency and we can lack faithfulness. Although we’ve shown our weakness, our generation has proven strength, honesty and adaptability. 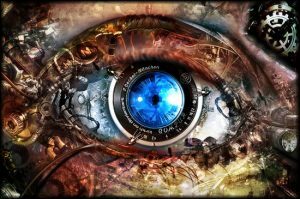 We are a generation full of vision, with the world (wide web) at our fingertips, realizing the “American Dream” isn’t one and we may have to make our own path. We are overflowing with compassion, desiring equality, and indulge in the simple pleasures of life. We (mostly) do not want to work corporate jobs, because we don’t feel like we are making a difference or were taught in 2008 not to trust them. We also don’t want to be stuck in a mortgage because we want to travel and experience life. We are dreamers. Again, the concern is if we will put our tremendous visions in to action. One organization raising up some of our community’s next leaders, who has proven itself while gaining national attention, is the Young Professionals (YP). YP is a group of young leaders who had insight 6 years ago, knowing it was time to prepare. After being inspired during the Greater Columbus Georgia Chamber of Commerce 2007 Inter-City Leadership Conference to Tampa they established YP here in 2008 with 100 members. Fast-forward 6 years and the YP program has nearly 800 members representing over 190 businesses. It is an important component of the future growth and prosperity of our region. YP gives 21-40 year olds a voice, empowering them to drive the next generation of change, while continuing the legacy of Columbus leadership. We are creating our future, and culture, daily, by having effective, positive toned, social conversations. Part of what is so beautiful about our community is the older generation leading by example- by being involved and engaged. They are asking us to serve on boards and sit in on meetings while listening to our visions. They are giving us the opportunity (if we will take it) in connecting to the causes important to us. They are inspiring and motivating us, then giving us the freedom to be creative, even if it means failing forward. What would you like to see develop in our community? Think of ways our community needs improvements then meet with people, or groups, who share your goals. Please remember we need to be connected but social media does not replace relationships, only enhances it. Help accomplish one of your ambitious goals with a team. Some of us have to learn to lead AND follow, while possibly gaining no credit, in order to be an effective leader. This will test your heart, ideas, and endurance more adequately than succeeding at everything individually, plus will most likely produce stronger relationships and results. 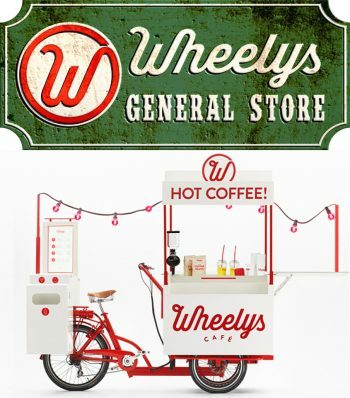 A few more worthy initiatives by our generation is: TriColumbus, Young Arts Patron, Way Down Film Festival, Tuesday Group Ride @ Ride on Bikes, Take the City, First Friday Art Walk, Hack Columbus, Access Center, and (hopefully) Electric City Life. These endeavors have all been grass movements, or “bottom up”, models. Someone (or more) had a vision, spearheaded a group, which then becomes a movement by engaging, networking, and collaborating with the community to fill a need. As some traditions are fading away that don’t value ageless principles, like unity, newer, timeless customs are shifting into our society. Even the mentality, “Changing of the Guards” can be misconstrued towards what is the inevitable future of less structure and more accessibility. However, it can be difficult to articulate a movement which is occurring without using illustrations from our past. As new leaders emerge they may look a little different than our predecessors, perhaps a little more laid back yet wild eyed. These new leaders will hopefully explore new ideas, build on what is functioning, and ask others to join on their journey to create a better, more inclusive community where everyone has a voice. “Changing of the Guards” lyrics by Bob Dylan only performed live during his 1978 tour, presumably because it was so personal, was about radical change. My hope is we will have the courage for the “Changing of the Guards”. 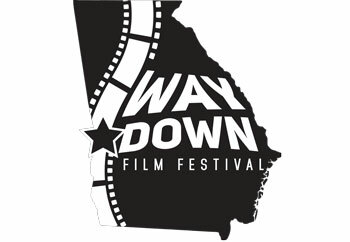 Special thanks to Amy Bryan, Ben Link, and Reynolds Bickerstaff for information and conversations.